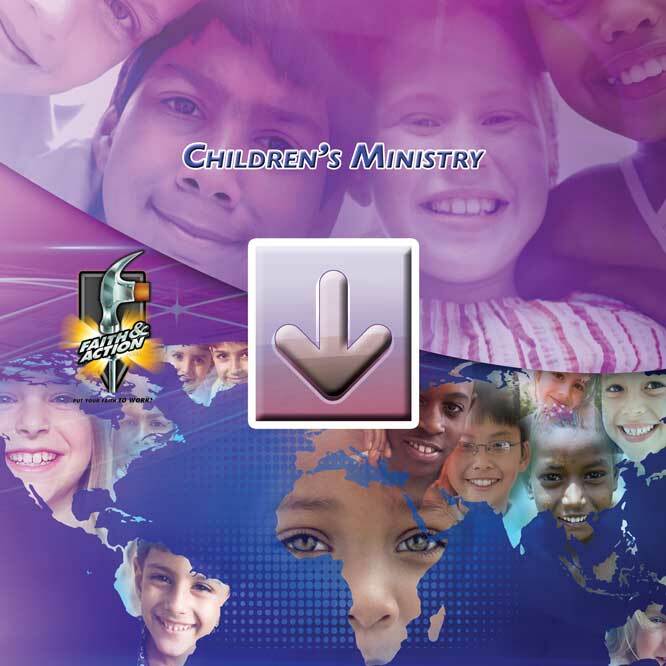 (MIN3023) This is an A to Z study of why and how to minister to children. 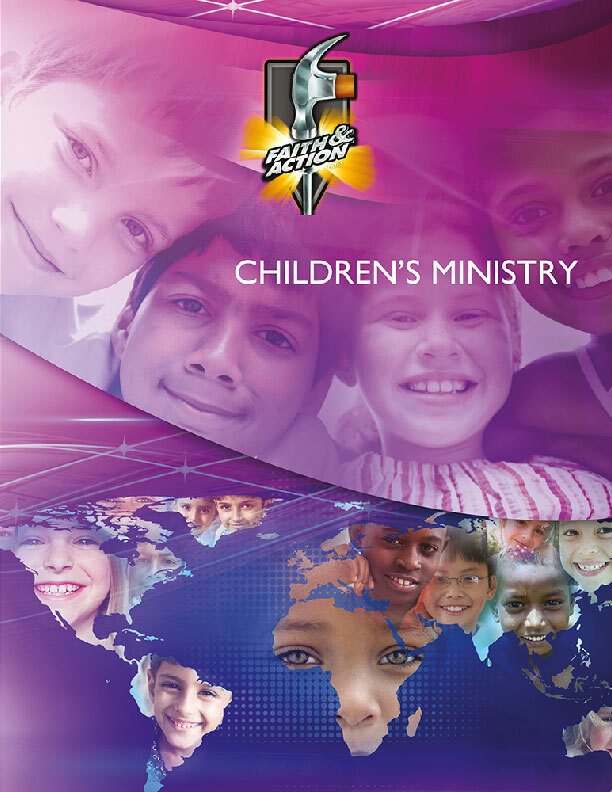 We contrast the structure and ministries of Sunday school and children's church. Then, we give guidelines for curriculum, classrooms, methods of evangelism and discipleship, good communication, creative teaching methods, discipline, and a team for children's ministry to bless the whole church.